It's that time of year where people descend upon Galveston and go crazy (but, let's hope not too crazy) during the two weekends that make up Mardi Gras Galveston. While some events are private, there will be plenty of events where bead-bearing folk can respectfully get their party on. 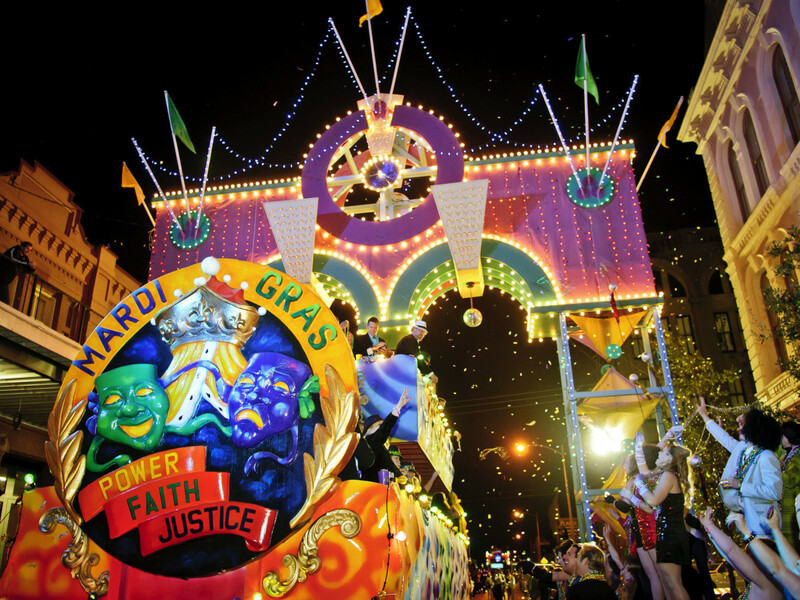 Expect a myriad of Mardi Gras parades, mostly going down in the Strand District. 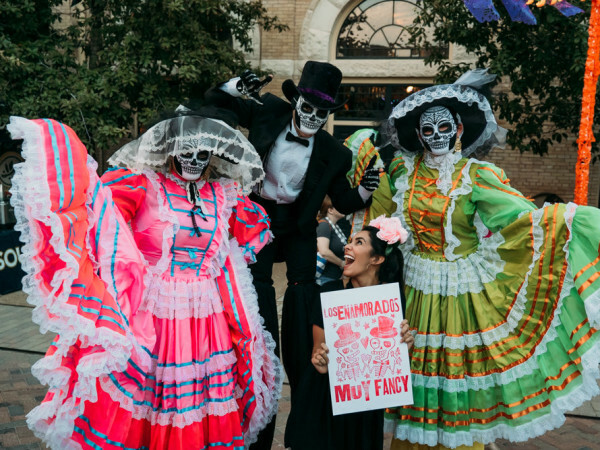 Just this weekend, there will be the George P. Mitchell Mardi Gras Award Parade (7 pm Friday), the 8th Annual Zaniest Golf Cart Parade (1 pm Saturday), the Krewe D'iHeartMedia Art Car Parade (3 pm Saturday) and the Fiesta Gras Parade (1 pm Sunday). The following weekend, there's the Danny Weber Memorial Fire Truck Parade (7 pm Friday), the Laissez Les Bon Temps Rouler Parade (3:30 pm Saturday), and the Krewe d'Esprit Rosaire Parade (11 am Saturday) on Seawall Boulevard. This year's Main Stage headliners are San Antonio country artist Pat Green (6 pm, Saturday) and Baton Rouge funk band Zaemon (10 pm Saturday). Coming from Roma, Texas, Norteno band Duelo (2:30 pm Sunday) will handle the music for Fiesta Gras. Lone Star country stars Jason Cassidy (10:30 pm Friday, March 1) and Drew Womack (8:30 pm, Friday, March 1) will headline a "Salute to Texas" show on Friday, March 1. And, for the EDM-loving kids, there's also Electric Mardi Gras, where DJs will be keeping things loud on the Electric Stage at the intersection of 21st and Mechanic. The two big draws this year are Phoenix's Grey the Mute (9 pm Saturday) and Austin's Buck Rodgers (11 pm Saturday). Savvy locals know that half the fun is observing the events from the numerous balcony parties that'll also be going down. The Mardi Gras! Headquarters Balcony Party will be happening all through Mardi Gras at the Dargan & Tobyn Building. A Mardi Gras Mask-Making Party (5:30 pm Thursday) will kick things off at the Galveston Arts Center. The King's Court Balcony Party will be on both weekends at Trolley Station, while the Queen's Court Balcony Party will also be happening at the Trumpets Building. And fans of '80s junk might want to check out the 2019 Krewe of Thalasar '80s Mardi Gras Ball (5 pm Friday) at the Trumpets Building. For more information on Mardi Gras Galveston parties, visit the official site.